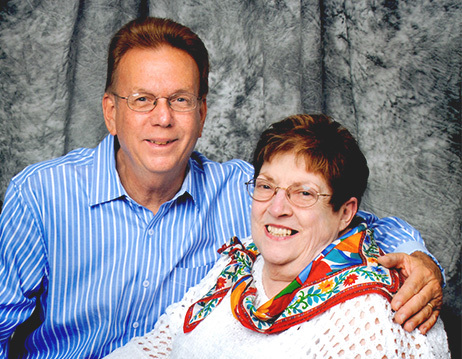 Jim and Suzanne Bishop were house and window cleaning customers of The Master’s Helping Hands. They were so happy that they bought the company. Jim is President of the corporation and Suzanne is the Business Manager. From humble beginnings in the corner of a garage, the company has grown to be the premier residential house and window cleaning service in the Fresno-Clovis area. The Master’s Helping Hands is a Christian business with a double ministry. Customers are provided with superior house and window cleaning and employees receive training, a fair wage, and benefits. Since 1988 The Masters Helping Hands has been a member of the Better Business Bureau.